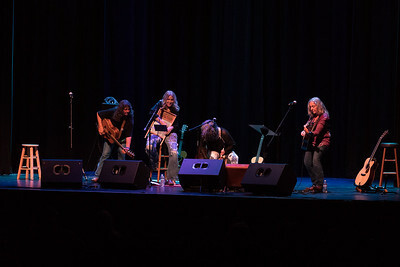 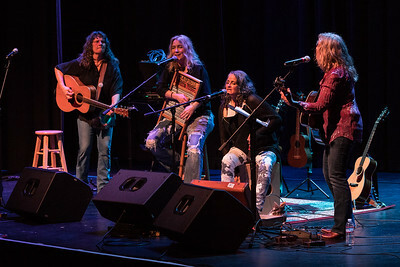 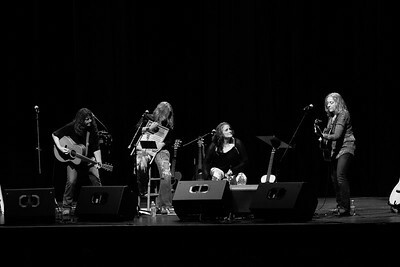 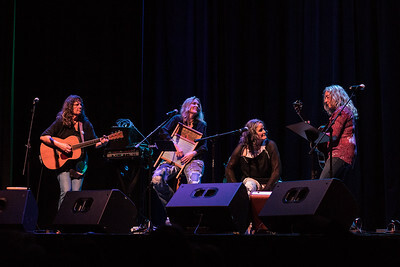 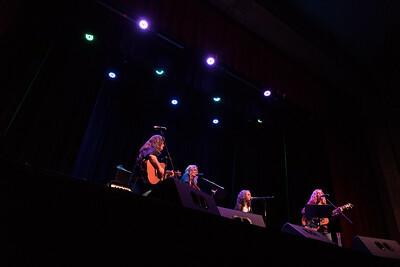 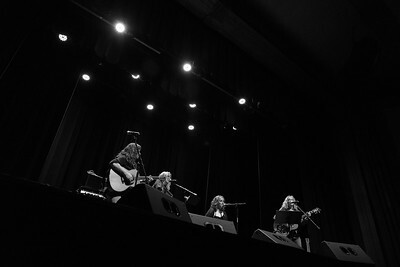 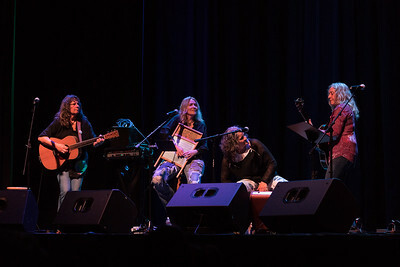 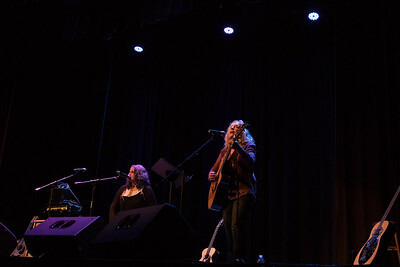 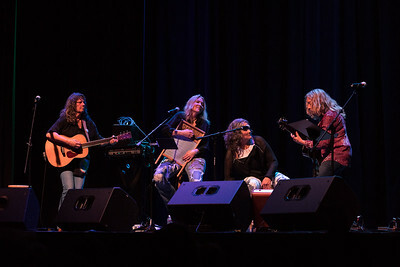 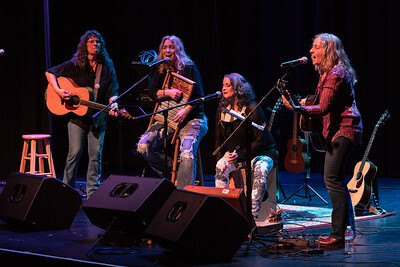 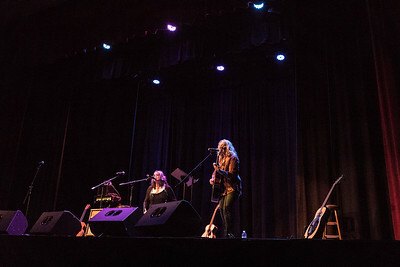 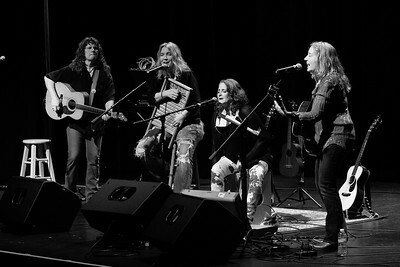 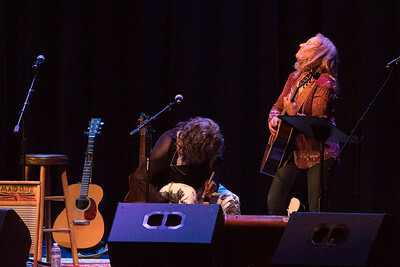 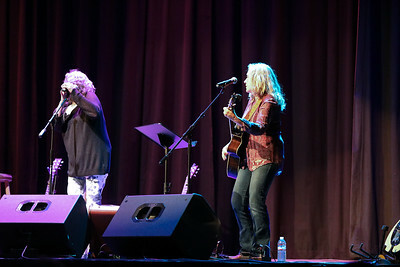 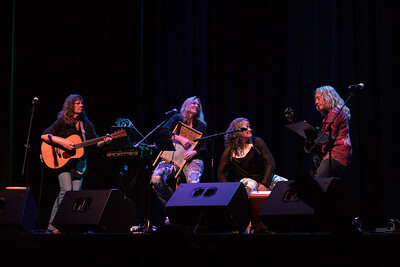 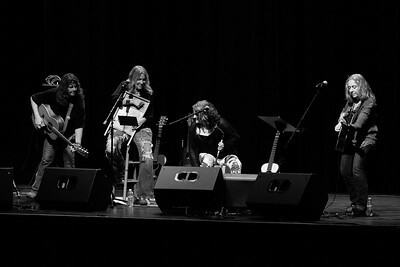 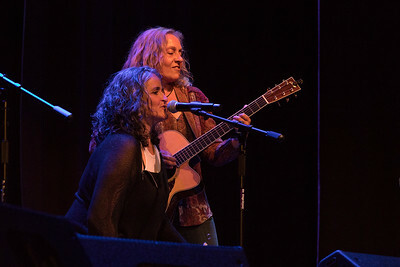 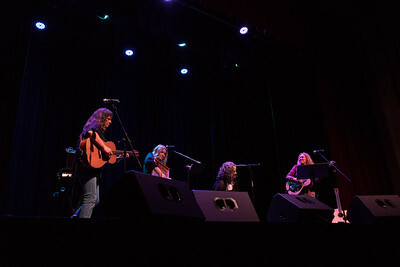 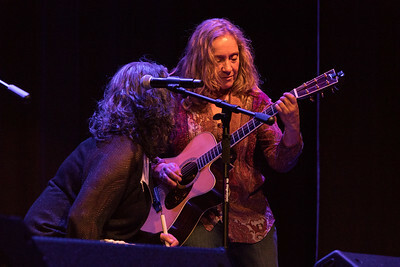 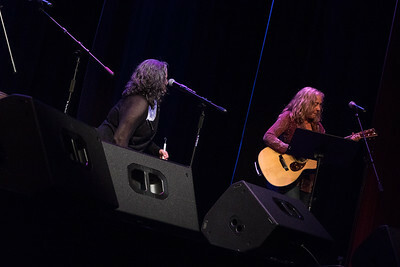 Founding members of the Bay Area's renowned all female powerhouse Blame Sally, Pam and Jeri also perform in their original duo format, The Pam and Jeri Show. 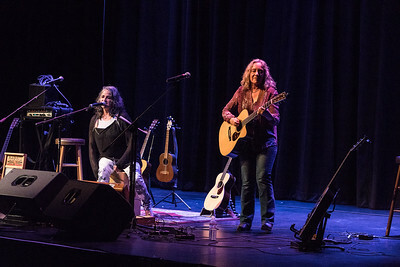 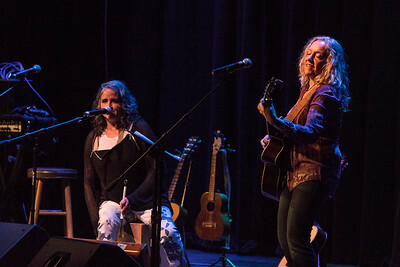 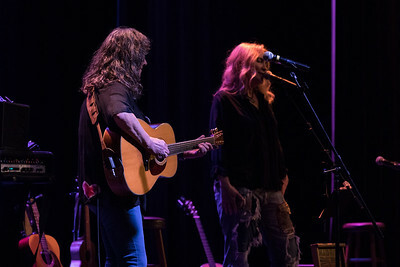 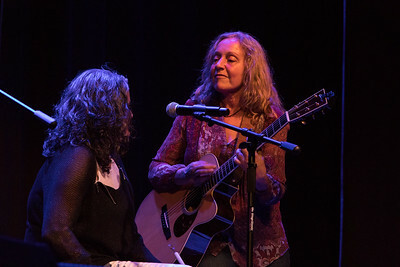 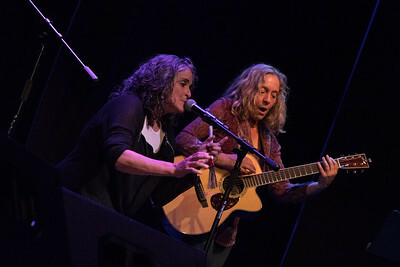 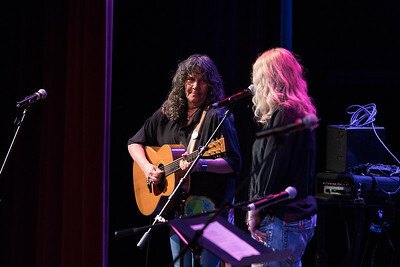 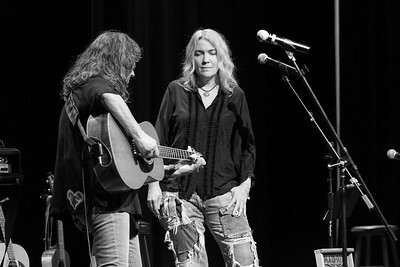 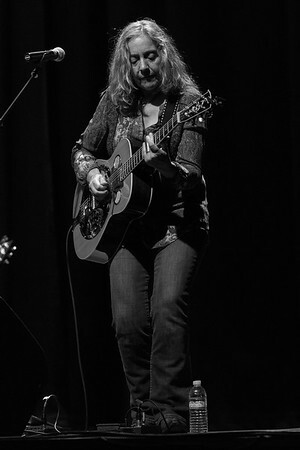 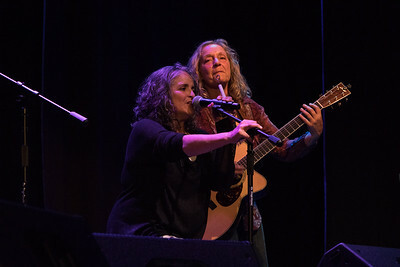 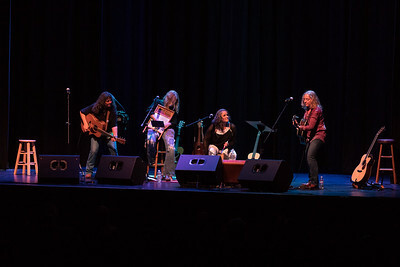 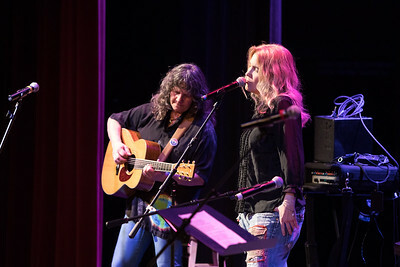 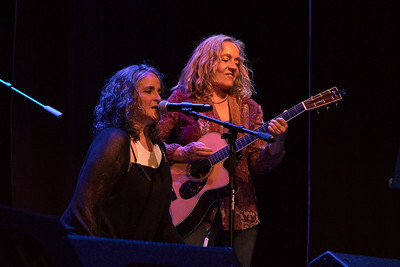 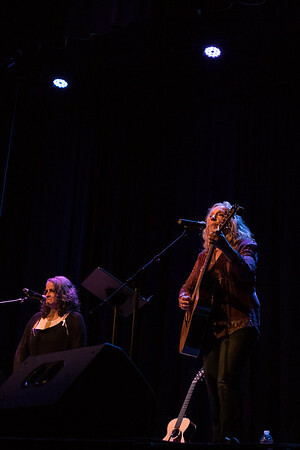 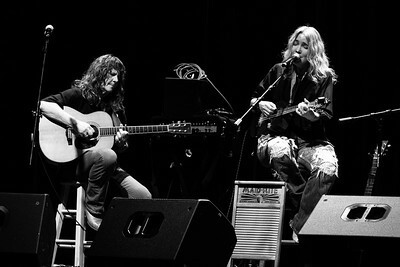 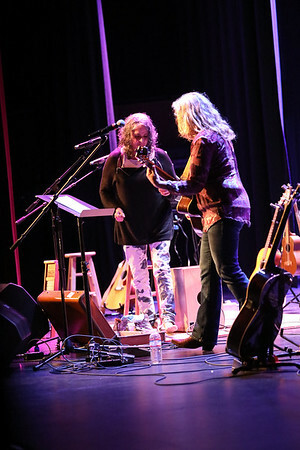 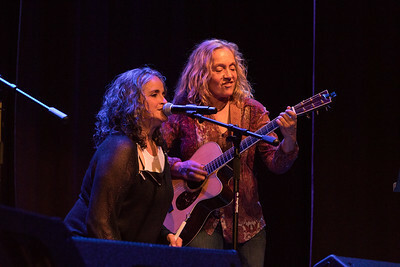 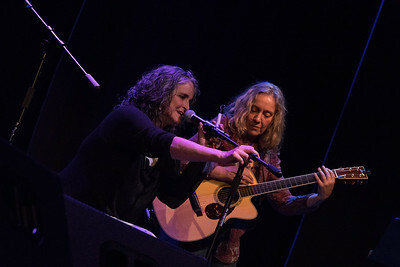 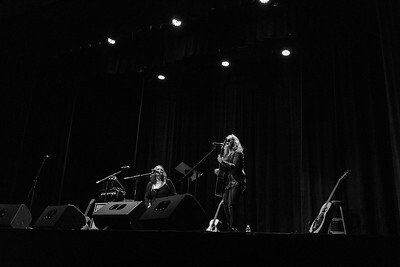 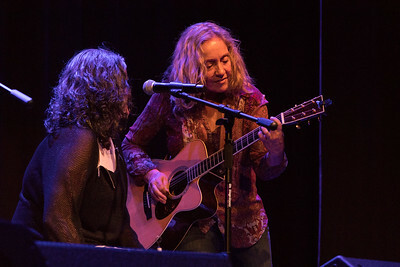 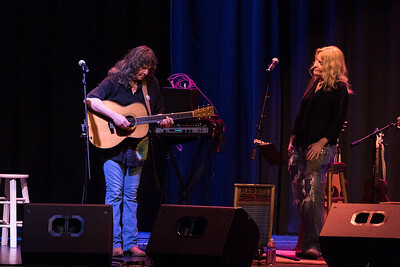 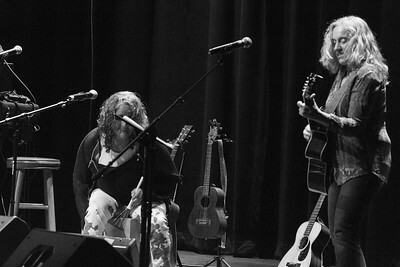 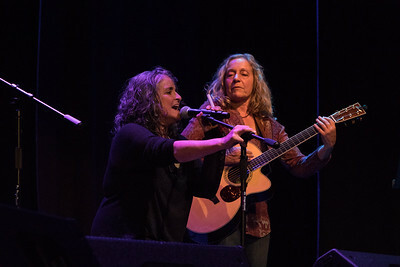 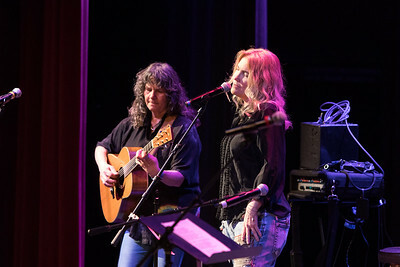 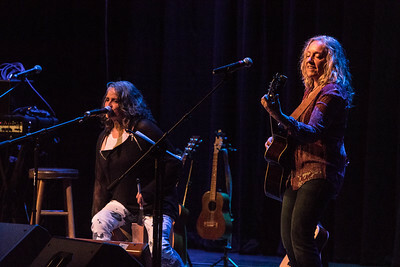 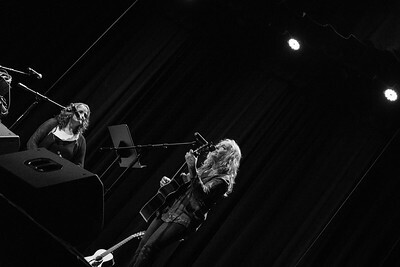 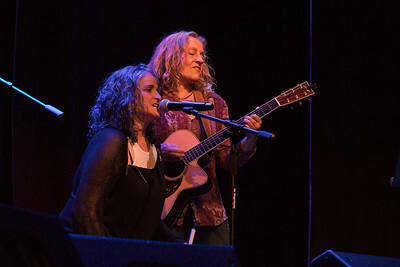 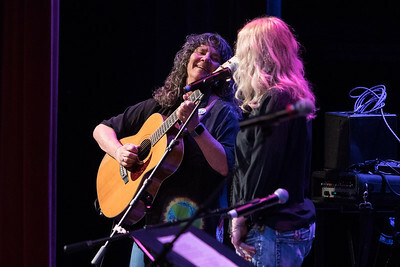 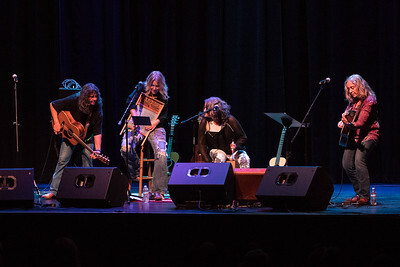 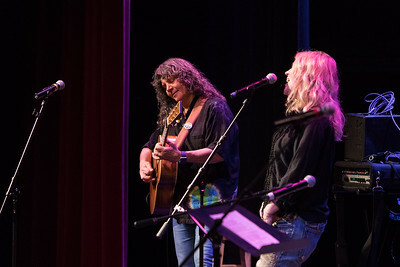 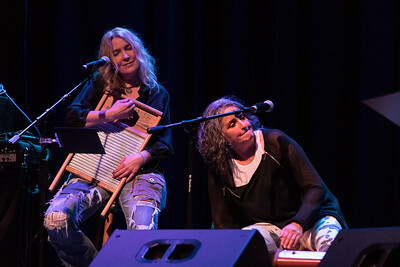 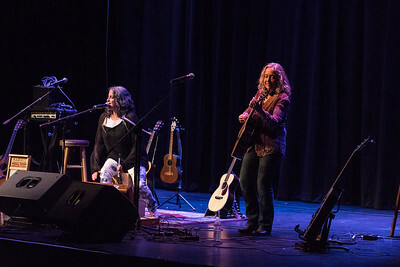 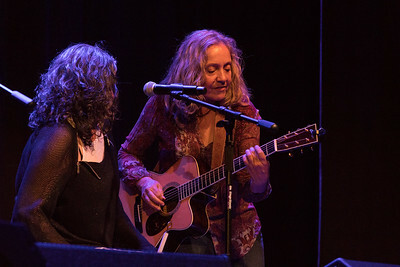 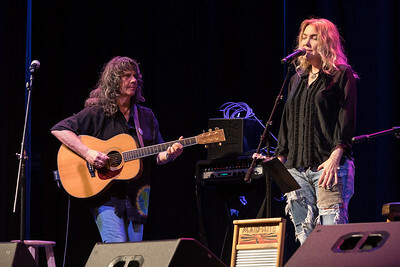 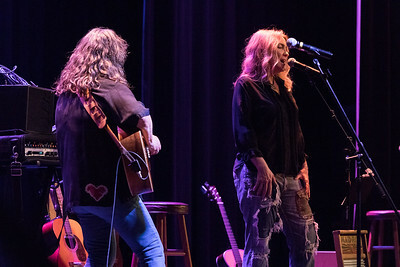 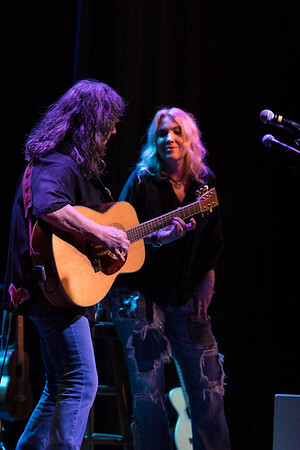 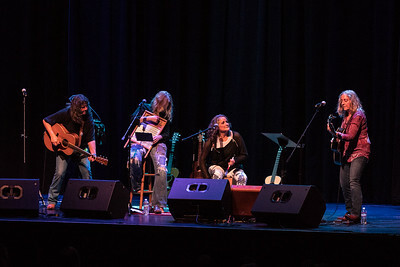 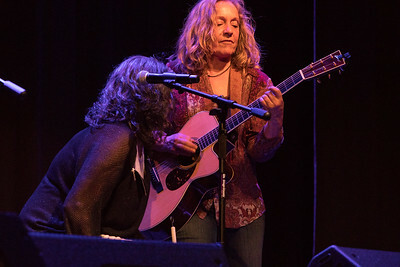 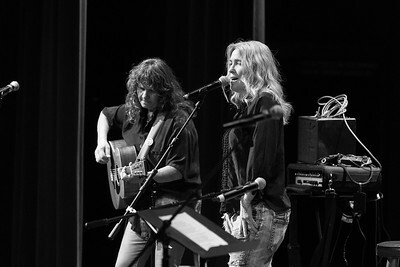 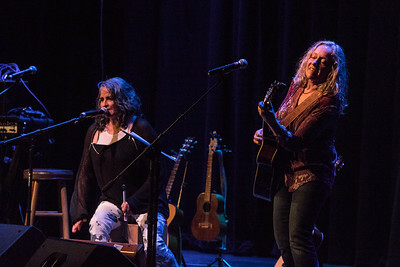 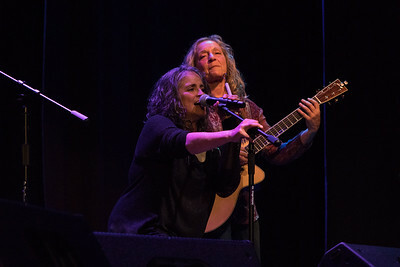 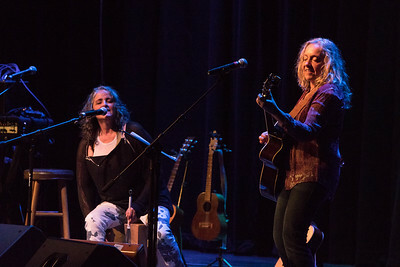 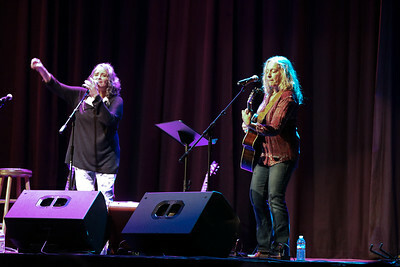 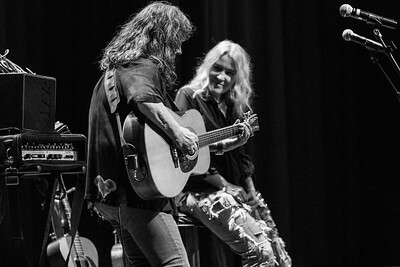 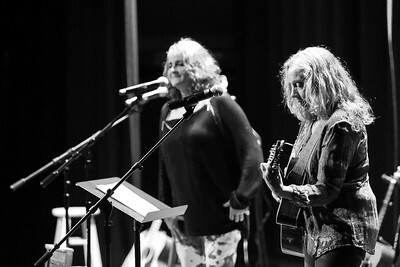 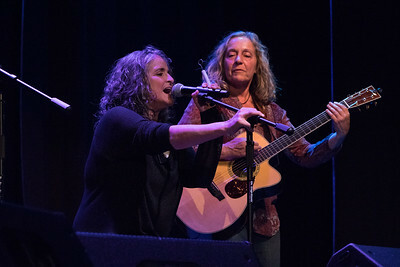 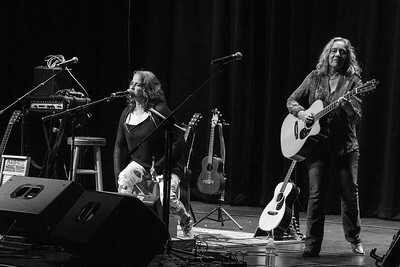 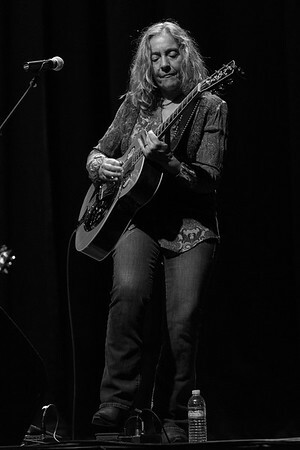 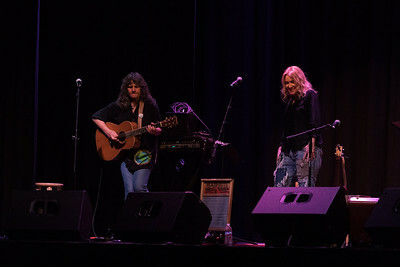 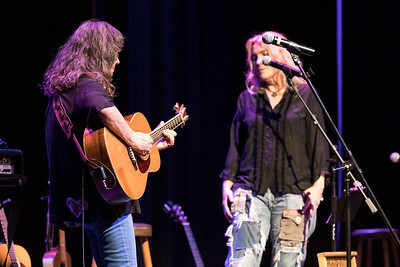 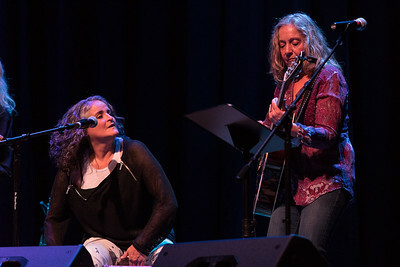 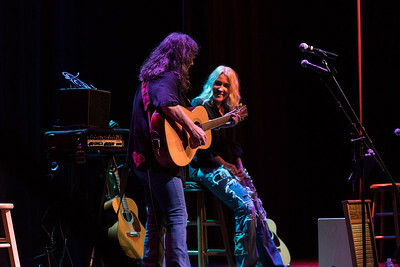 For over a decade Pam and Jeri have been rocking West Coast audiences with their energetic, inspired performance that ranges from mournful ballad to sweet love song to blazing acoustic soul. 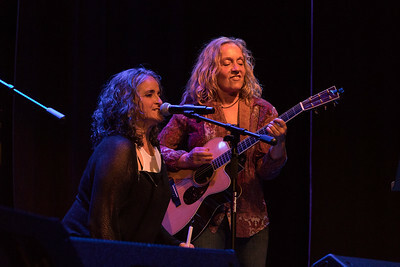 These two accomplished instrumentalist / singers combine strikingly different approaches to create a distinct and compelling sound. 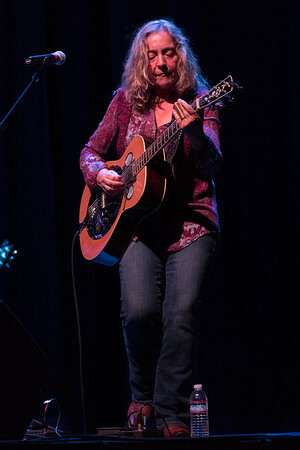 A career that began nearly two decades ago as a teen-aged lead singer for one of California's best know regional acts (Mumbo Gumbo), Chris Webster boasts a successful resume highlighted by four solo releases.. With astonishing power and passion, her voice reaches magical heights, yet effortlessly turns on a dime to deliver gut wrenching torch songs and gentle ballads. 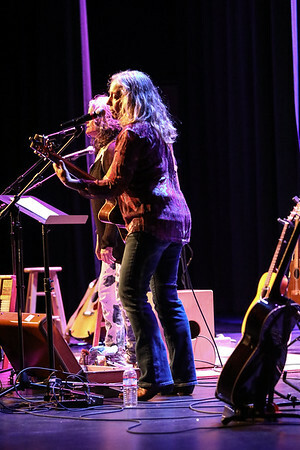 Combining elegance and grace with a foot-shuffling manner, Webster has a purity and beauty about her that is seldom seen and never forgotten. 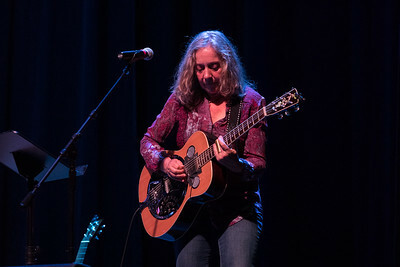 Nina Gerber is one of the leading guitarists of our day. 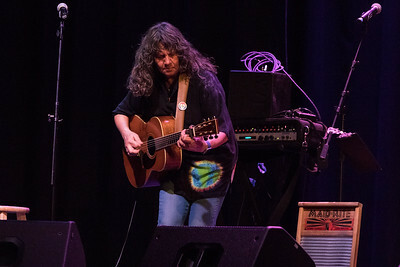 After carving a career out of what some might call the shadows, guitarist Nina Gerber is beginning to dare the light. 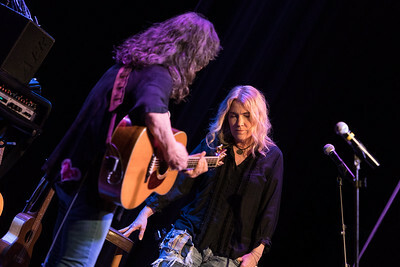 Her first album as a leader, Not Before Noon, follows two decades which brought her to prominence without ever placing her name on the front of an album cover. 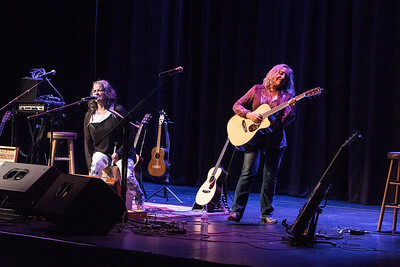 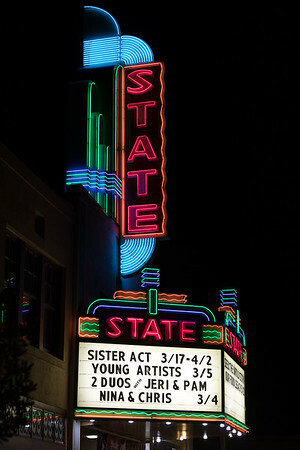 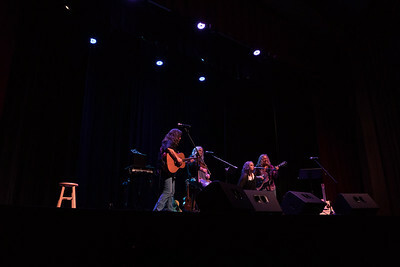 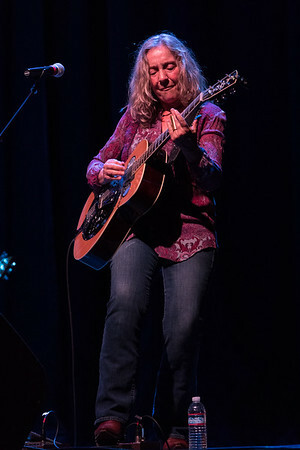 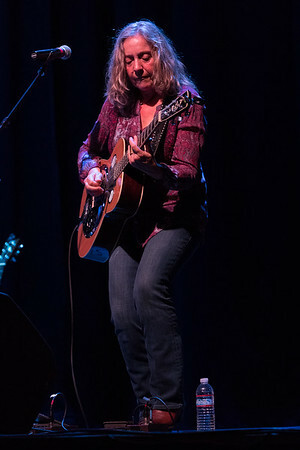 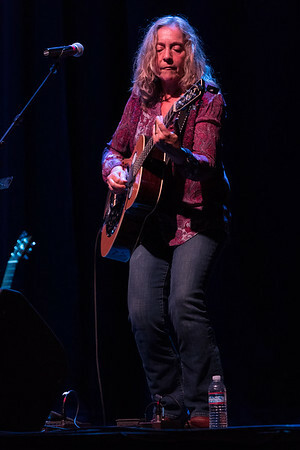 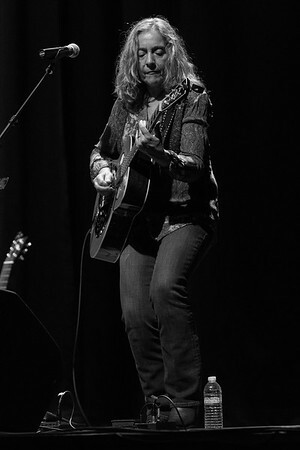 Since her accompaniment of Kate Wolf first earned her recognition, her acute skills as performer, producer and arranger have continued to deepen.